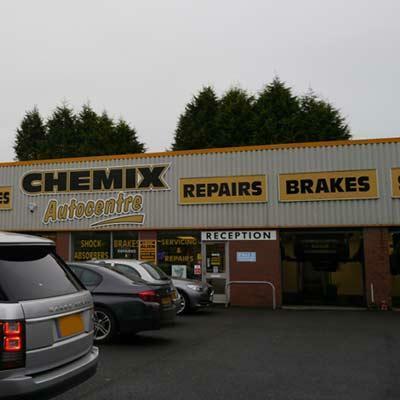 Offering vehicle tyres from many manufacturers including Pirelli, Michelin, Bridgestone, GT Radial, Goodyear, Handkook and Falken with same day fitting available on a selection of tyres Protyre Chemix Wednesfield can meet all your motoring needs. 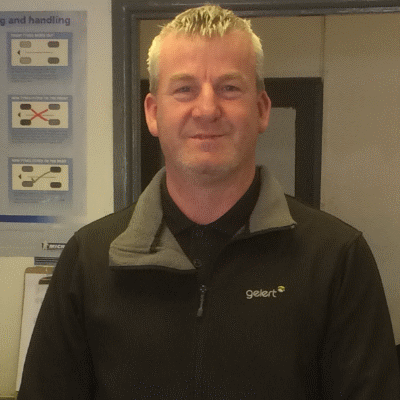 As well as car tyres the centre offers tyres for vans, motorbikes and 4x4 vehicles. Other services offered include MOTs, servicing, exhausts, batteries, brakes, suspension and wheel alignment. 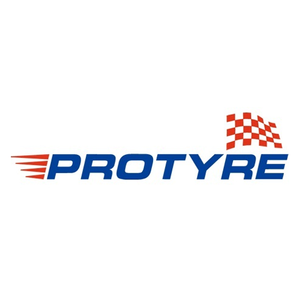 Buy online or visit Protyre Chemix Wednesfield and one of our friendly staff will be happy to help you with your motoring requirements.